Honolulu – Gov. David Ige has appointed the former vice president and chief financial officer of Hawai‘i Pacific University to the Board of Education. Kenneth Uemura will fill the City and County of Honolulu seat currently held by Amy Asselbaye, whose term expires on June 30. 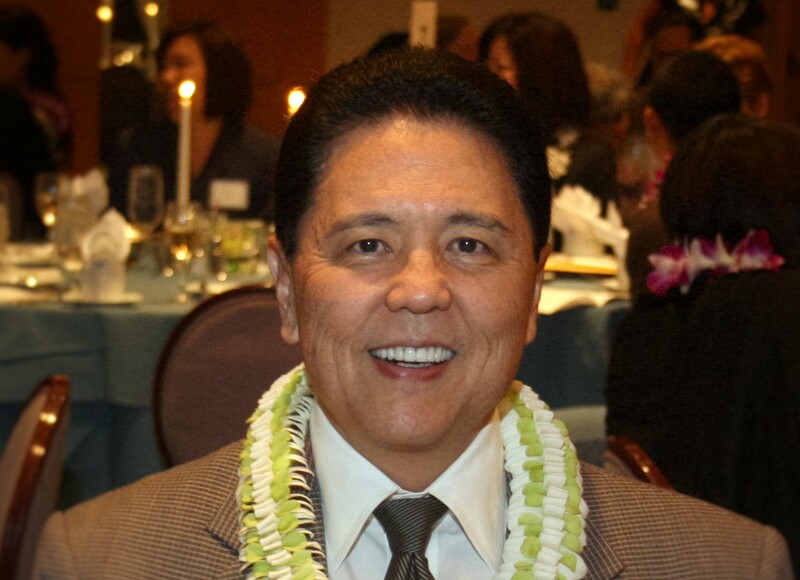 Uemura was named the 2010 CFO of the Year by Pacific Business News for his work at HPU. He has also served as Treasurer/Executive V.P. of Finance at RESCO, INC./Prudential Locations; CFO, Corporate Treasurer and Secretary at Pomare, LTD. (Hilo Hattie); and Senior V.P. & Controller at C. Brewer and Company, LTD. He has also worked for Jas.W. Glover Holding Co., LTD, Persis Corporation and DeLoitte Haskins & Sells. Uemura is currently self-employed as a business consultant, providing expertise in corporate turnaround and restructuring, debt restructuring and business plan execution. “Ken’s vast knowledge of finance and education, along with the experience he brings to the table will be a great addition to the Board of Education. We look forward to working with him,” said Gov. Ige. “I thank Governor Ige for the opportunity to serve as a member of the Board of Education. As a public school graduate, I am honored to be a stakeholder in supporting Hawai‘i’s public education system,” Uemura said. Uemura is a graduate of the University of Hawai‘i at Mānoa. He is a Vietnam veteran and has a black belt in karate. Uemura serves a three-year term starting July 1 through June 30, 2019. Gov. Ige also reappointed Brian J. De Lima, whose current term on the Hawai‘i County seat expires on June 30. “We are happy that Brian can continue his service on the Board of Education’s at-large seat currently held by Donald Horner,” said Ige. 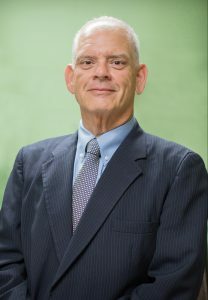 Horner resigned from the BOE effective June 30. De Lima’s term begins on July 1 and expires on June 30, 2017. Patricia Bergin will take De Lima’s Hawai‘i County Seat and Bruce Voss takes the at-large seat currently held by Patricia Halagao. Both terms begin on July 1 and end on June 30, 2019. Click here for a previous news release on the Bergin and Voss nominations.